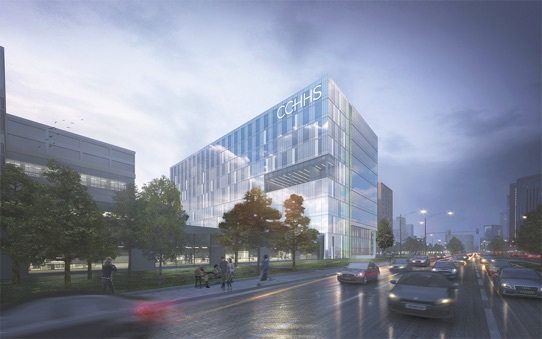 On January 31, 2018, Cook County began demolishing its Fantus Clinic, as part of its plan to renovate the Cook County Health & Hospitals System’s central campus and surrounding area. 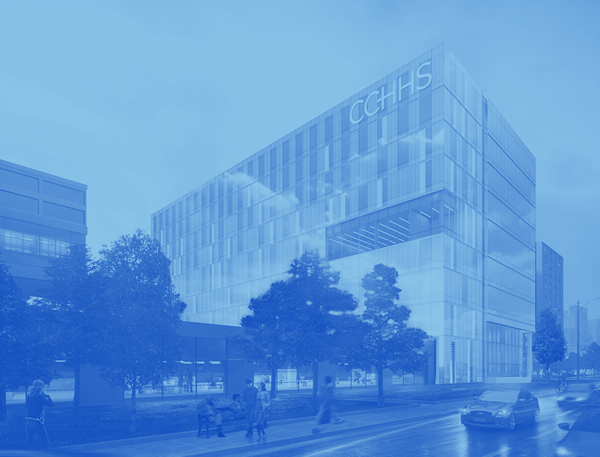 A new 9-stor y, 28 2,000 square foot building is being constructed for CCHHS patients at the corner of Polk Street and Damen Avenue to replace Fantus Clinic, which opened in 1959, and two other obsolete buildings. The new health center is slated to open later this year. A new surface parking lot will be constructed on the Fantus Clinic site to serve patients and visitors to the Stroger Hospital Emergency and Trauma departments. 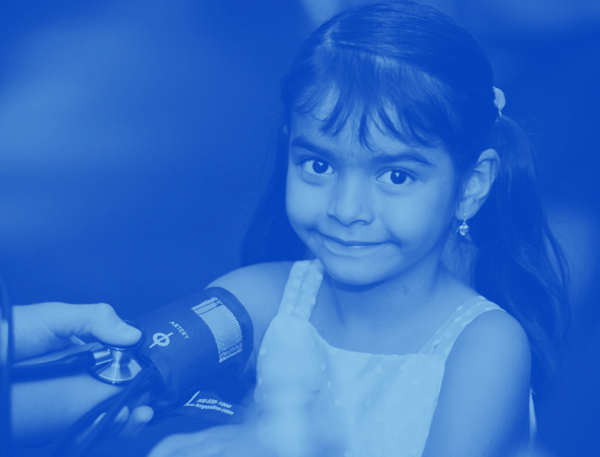 Fantus Clinic has served countless patients over nearly 60 years. It was named after Dr. Bernard Fantus, the Cook County Hospital physician credited with establishing the first blood bank in the U.S. in 1937.